Heir to a noble fae house, Trahern is forced to watch helplessly as his twin brother is cruelly changed into a grim—a death dog—as punishment for falling in love with the wrong person. Trahern doesn’t believe love exists, but he will do anything to keep his brother alive—even join the Wild Hunt and ride the night skies of the human world. First off, this is the forth book in the Grim Series and I came into this series without reading the first books. This book stands very well on its own. I am wanting to pick up the first three now but do not stress if you haven't read them yet. I very much enjoyed STORM CROSSED. It is the first fantasy that has an autistic child and actually addresses some of their issues along with the solutions being put into place to address them. I have some very good friends that have autistic children who would find it amusing to see a realistic portrayal in a fantasy book. As you can tell, I just loved the characters. The author should also get kudos for how well she did in her world building. I grew up around Walla Walla and I was able to recognize it from the descriptions. 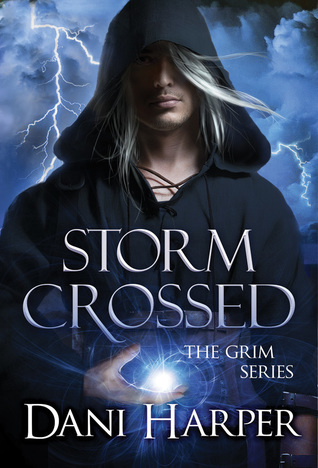 If you are looking for an enjoyable urban fantasy then be sure to pick up STORM CROSSED! 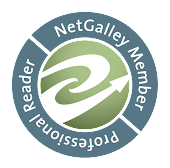 I highly recommend it to my readers.